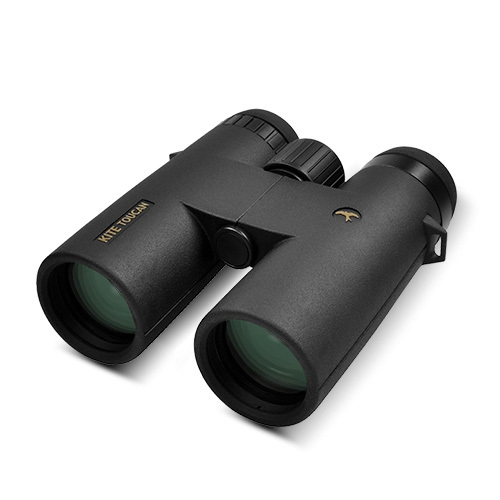 The Toucan is KITEs entry model in the 42mm roof prism range. As always this instrument complies with Kites high quality standards. The high performing optical system, offering a brilliant image, houses in an aluminium chassis. Also the smallest internal components of the Toucan are made from ligthweight metals. In this way Kite can live up to the extensive 30 year warranty period the Toucan is covered by, and can also repair every smallest part if this would ever be necessary. So the Toucan is a very robust but also exceptionally durable instrument in its priceclass.